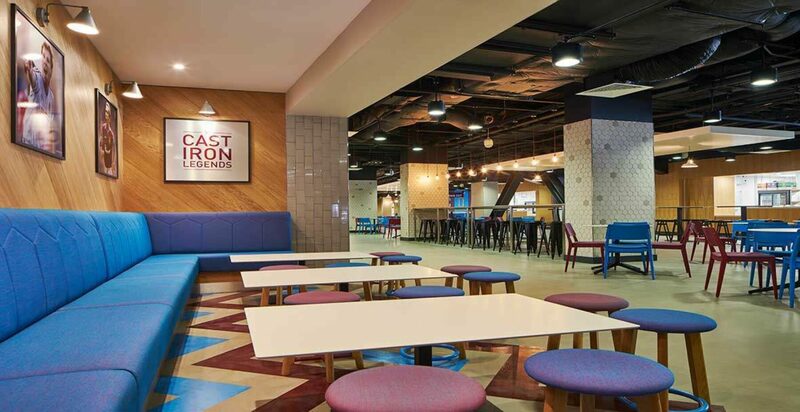 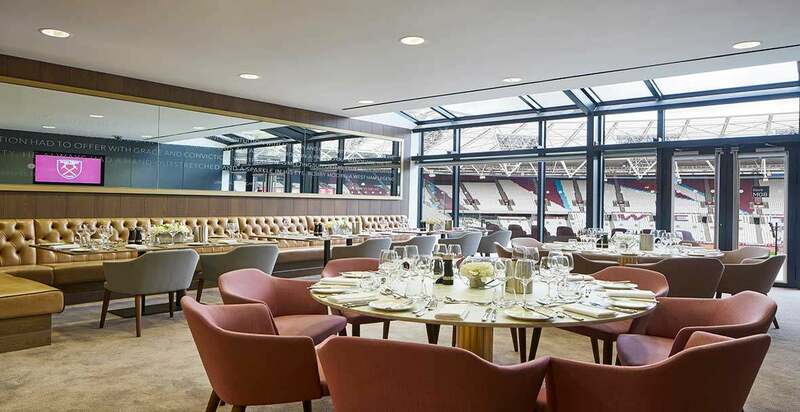 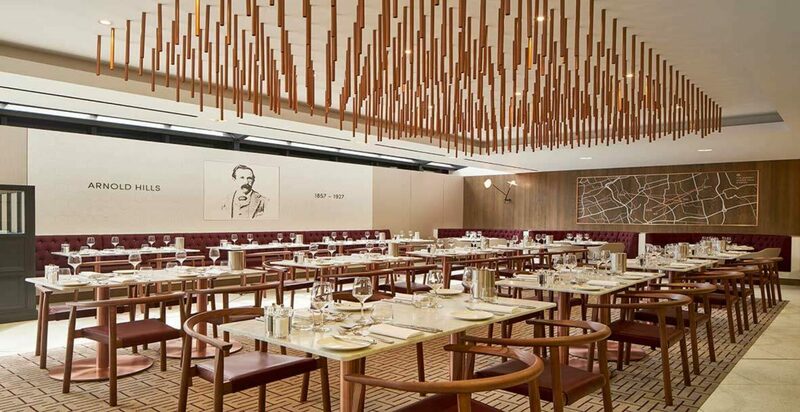 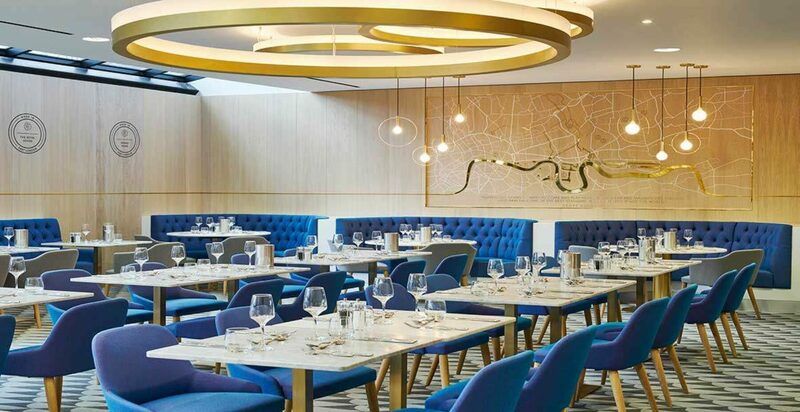 This full re-fit project, incorporating the hospitality areas of London Stadium, was aimed at transforming the only venue in the UK capable of hosting both world-class football and athletics events, into a truly world-class stadium experience. 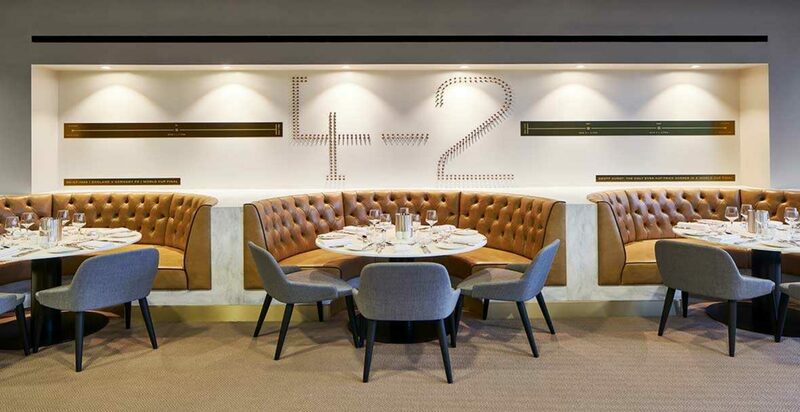 This large-scale project which encompassed the entire four floors of the West Hospitality Stand included the full refurbishment & fit out of nine hospitality lounges and 16 VIP boxes - each one portraying an individual theme, designed to illustrate the story of the football club, its Olympic athletic legacy, and its place in local history. 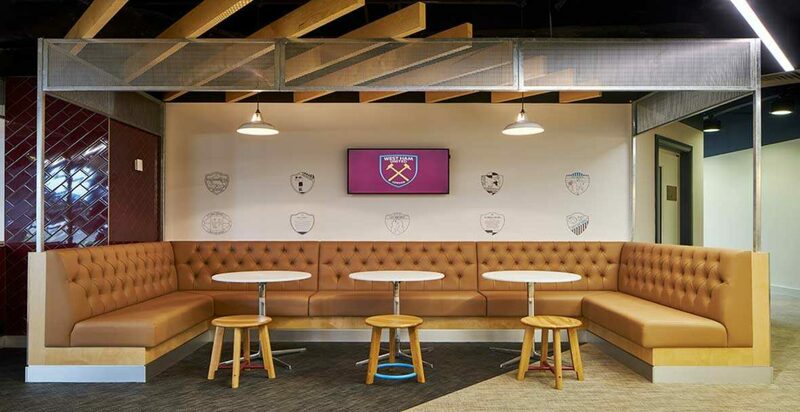 Working with premium fit out specialists Portview, this multi-faceted project transformed a temporary structure - built specifically for the London Olympics - into a multi-use arena with a sustainable future.